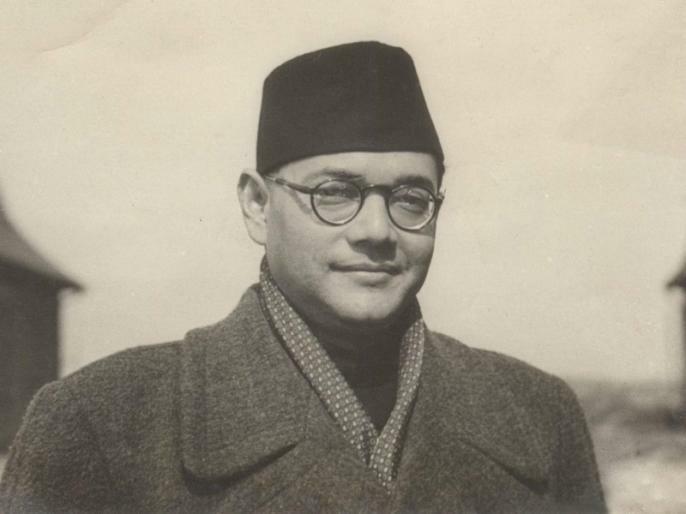 Subhash Chandra Bose has the status of a true son of mother India, who fought for India's Independence. On 21 October 1943, he established the the Provisional Government of Free India (Azad Hind). Born on January 23, 1897, Subhash Chandra Bose believed that the strong rule of the British government can only be challenged through armed forces. पीएम मोदी ने नेताजी के बहाने 'एक परिवार' पर किया वार, जानिए क्या कहता है इतिहास? लोकसभा चुनाव के लिए 'भाजपा-कांग्रेस' ने बनाई दो लिस्ट, जानिए क्या है उसमें खास?